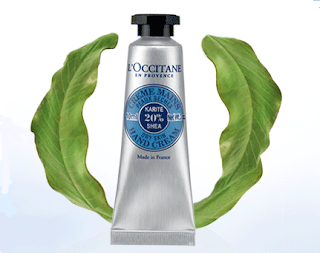 Have you requested your FREE Shea Butter Hand Cream? There are only 5 DAYS LEFT to request yours and share the offer with friends! NOTE: In-store pick up only.